Namaskara! Learn Kannada Online from our Experienced Native tutors through Skype and increase your opportunities for love, friendship, travel and business. Kannada, a Dravidian language is one of the official languages of India and spoken primarily in the south Indian state of Karnataka. It is one of the oldest Dravidian languages with a literary tradition that dates back to ninth century. Initially the language developed independently without Sanskrit influence but over the course of time, it was greatly influenced by Sanskrit which is evident in its grammar, vocabulary and also literary style. There is also great distinction between Spoken as well written Kannada. Spoken Kannada tends to vary from region to region while the written form is more or less the same. The script of Kannada language is syllabic and it has also been derived from Brahmi script. It uses forty nine phonemic letters which are segregated into three groups. Kannada is a highly inflected language with three genders namely masculine, feminine, neutral gender and two numbers (singular, plural). Do you want to learn Kannada and impress your boss or beau? Want to follow your favourite Kannada movie or music without the subtitles? Join our Online Kannada lessons and learn from our most Experienced Native Tutors through Skype from the comfort of your home! Learning Kannada will be beneficial if you are planning to visit Bangalore. Bangalore has always been the most cosmopolitan of the South Indian cities. And you can easily get by speaking English. But a few words of local language will certainly be appreciated by the people who are friendly and known for their hospitality. If you are an expat then learning Kannada will help you in overcoming language barriers while conversing with the day to day service providers like maids, vendors, auto rickshaw drivers etc. 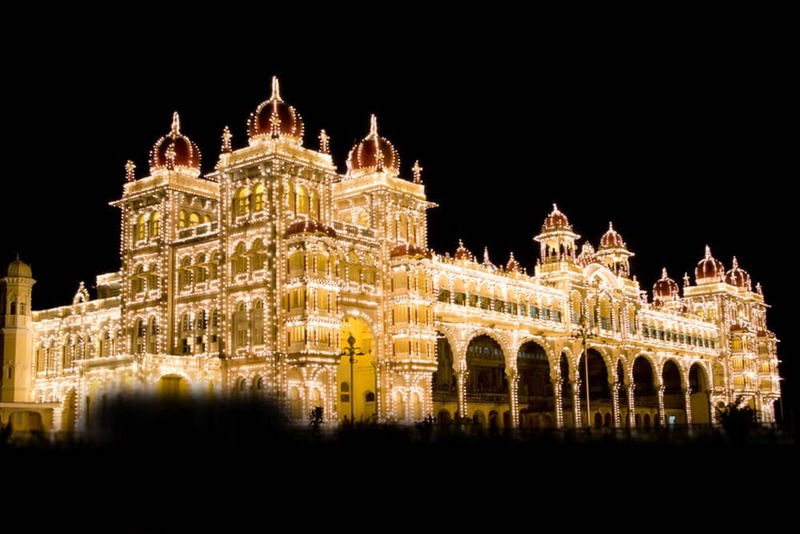 You can enjoy most cultural activities in Bangalore like dramas and other local festivals even better with your ability to understand the language. Also Kannada has a long and rich literary tradition comprising of great poems and epics. Learning Kannada will help you appreciate these great works in their original language. The reasons mentioned above should act as a motivator for you to start learning Kannada now! Join our Kannada online lessons through Skype and learn Kannada at your own pace and in a fun and relaxed atmosphere. Our goal is to help you learn and speak Kannada more fluently in the shortest possible time. On our platform our tutor will customise your lesson as per your learning objectives and pace of learning. We can customize the programmes according to your objectives; whether you want to learn Kannada for work or travel or family reasons, or take an exam, we will tailor a Kannada course to you. There is complete flexibility in scheduling lessons. Also we offer the most affordable online Kannada lessons. So join our platform today and explore a whole new world with your knowledge of Kannada. You can now take Kannada classes one-to-one using Skype with a tutor of your choice. Our Kannada lessons are custom, effective, comfortable, and fun. Pick a tutor NOW! Choose anything specific. Whether it is conversational Kannada classes, business Kannada lessons or just learning how to greet and impress a loved one. We can help you with them all.